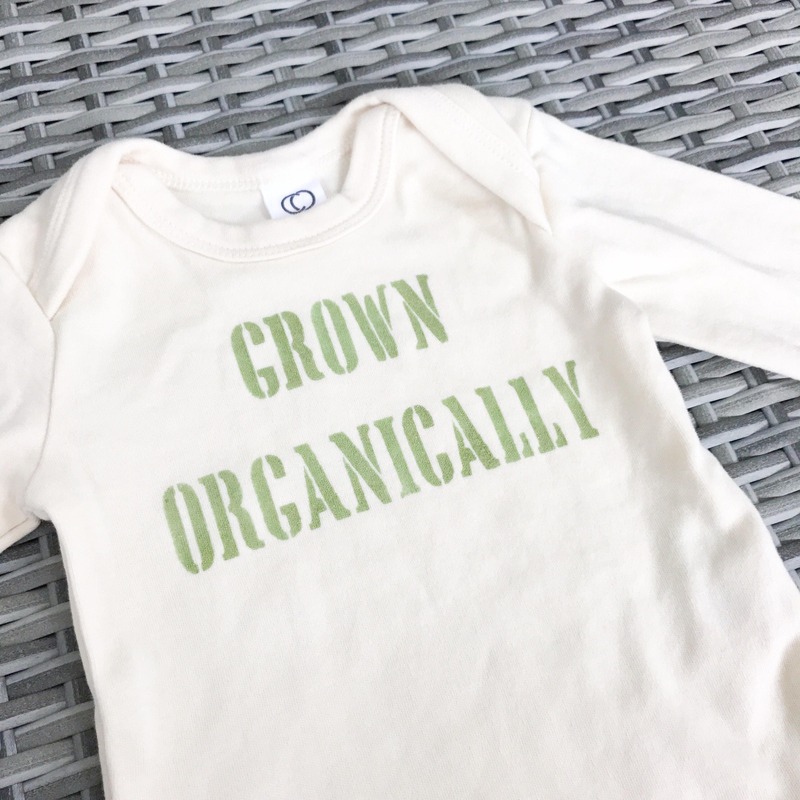 This soft, hand-printed play on words baby onesie is 100% organic and so soft! 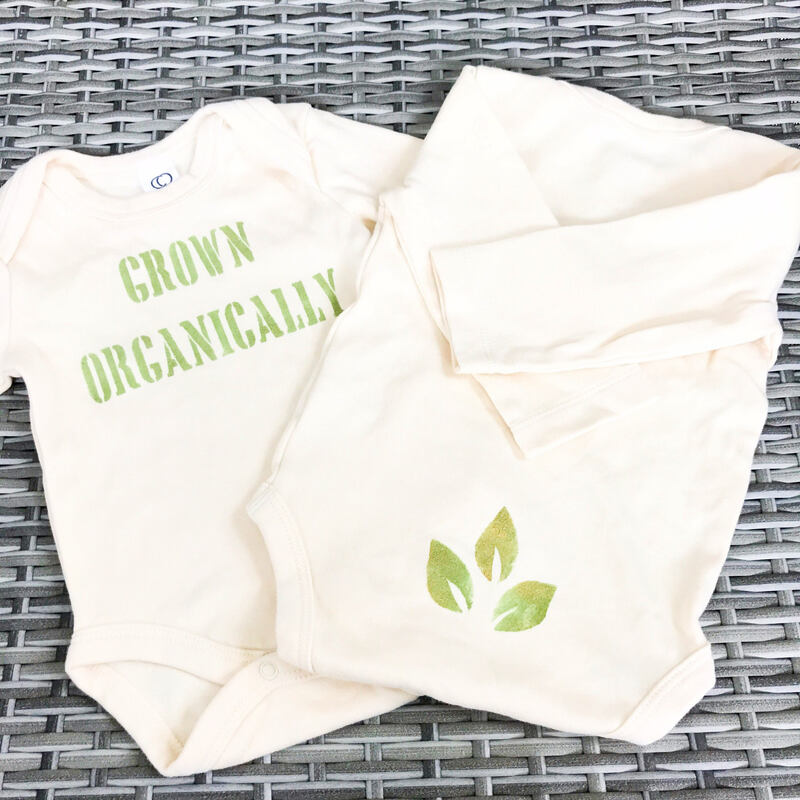 It makes a perfect, unique baby shower gift or something special for a new arrival, or for your own little one. 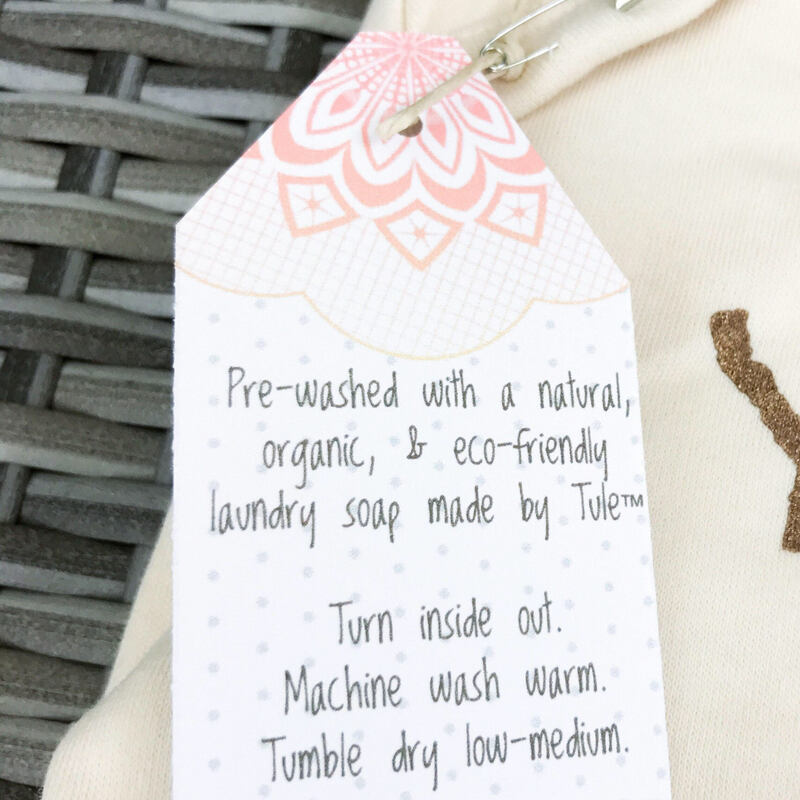 This sweet little onesie has been pre-washed in the Tule™ organic & natural, eco-friendly laundry soap for your baby's super sensitive skin. 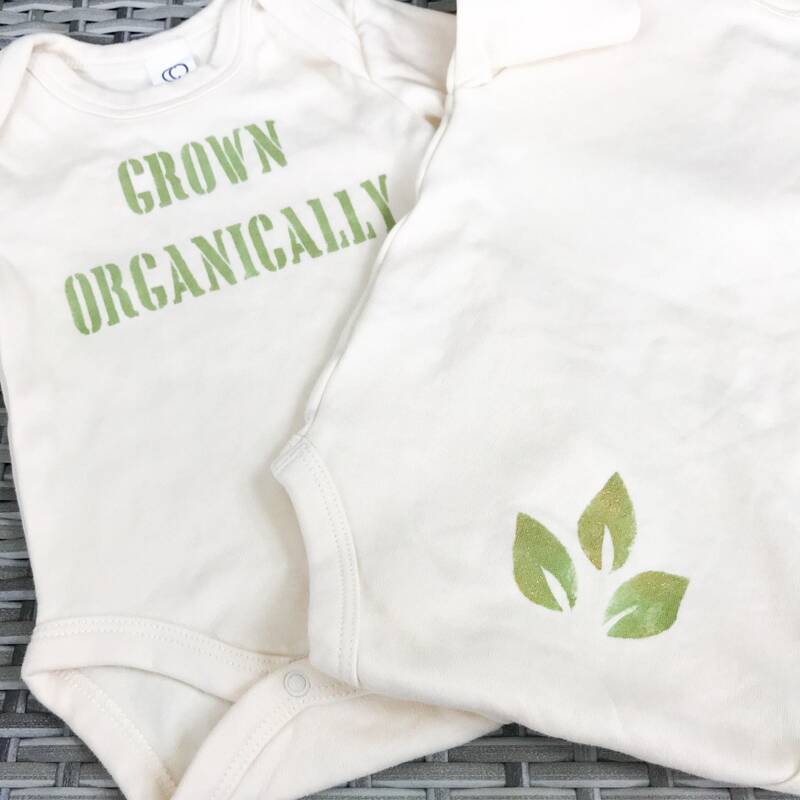 ➡️For more baby items check out my other Etsy site! Just FYI, these onesies tend to run a bit small, so, for instance, 0-3 months might be a better fit for a newborn, and so on. 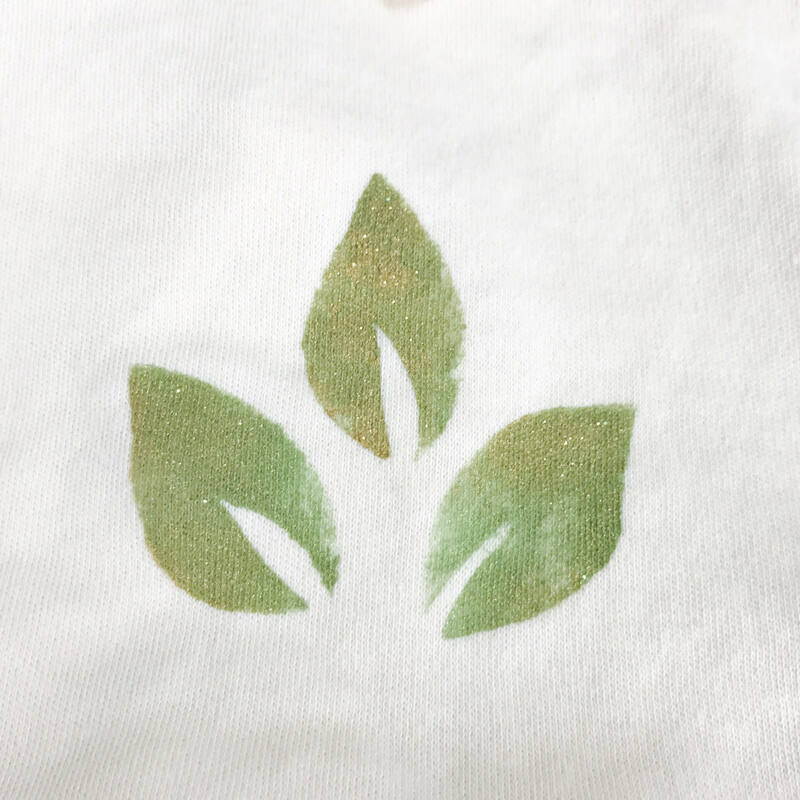 White cotton is not available at the moment. 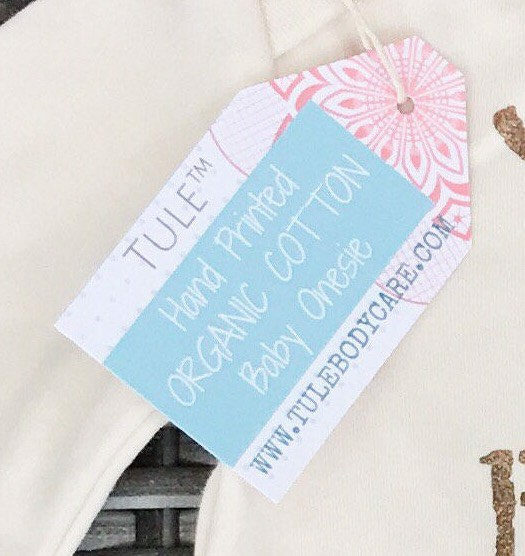 This organic cotton onesie is an ivory colored fabric with brownish-bronze font.